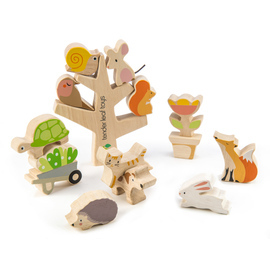 A beautiful wooden eco play set for baby! 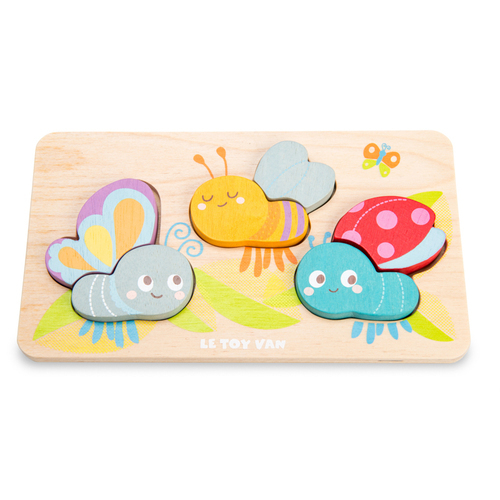 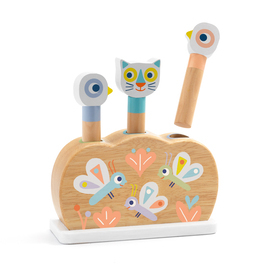 Le Toy Van Petilou Busy Bug Wooden Puzzle has three adorable bugs for baby to piece together on the wooden puzzle board. 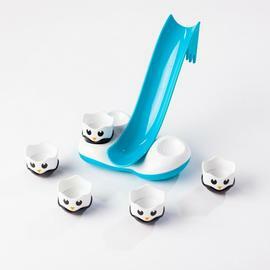 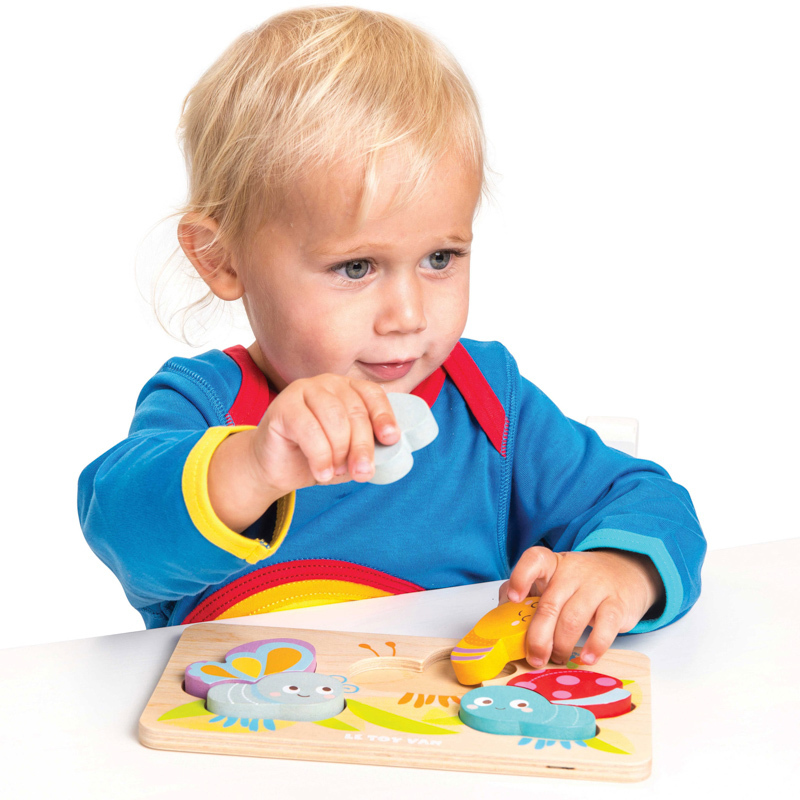 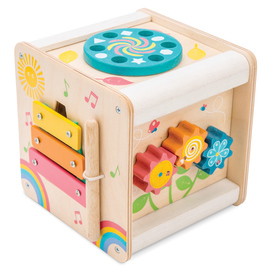 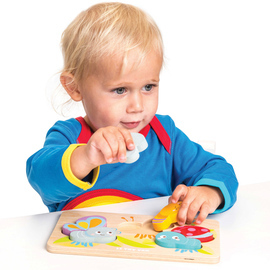 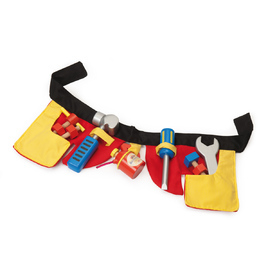 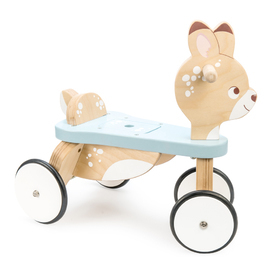 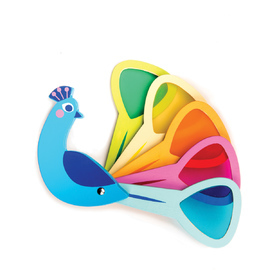 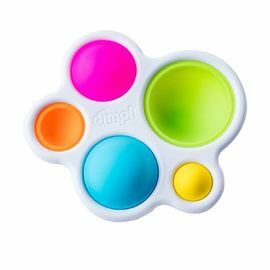 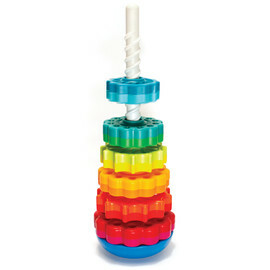 With thick wooden pieces for easy grasping, baby will develop his hand eye coordination as he completes the puzzle. 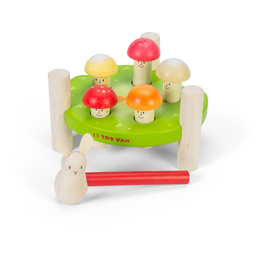 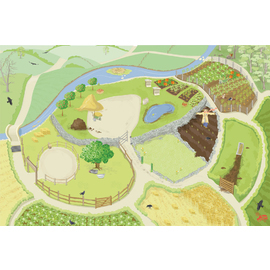 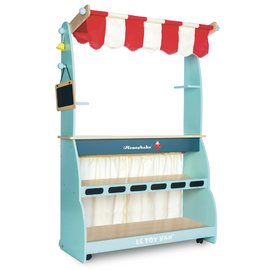 Brightly painted with nontoxic water-based paints, this beautiful ecologically produced play set will be adored by babies and parents alike. 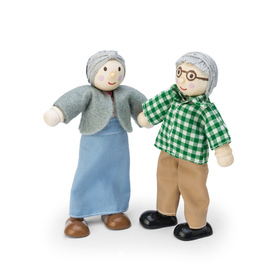 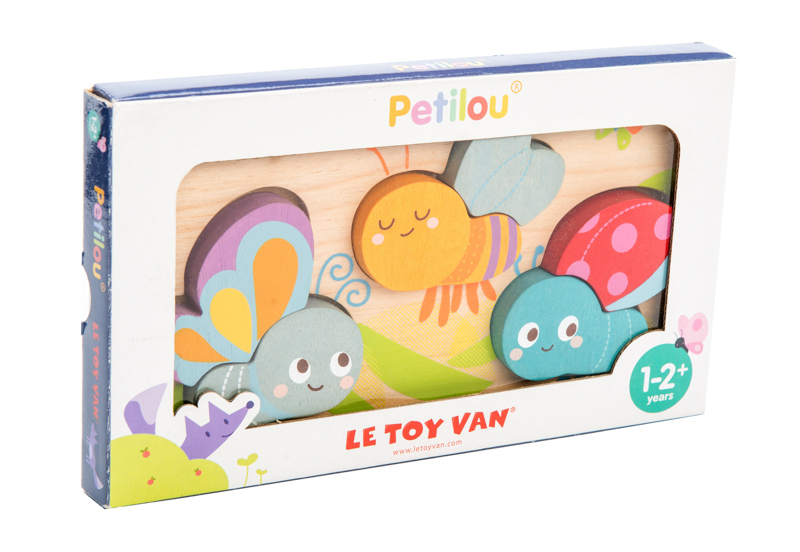 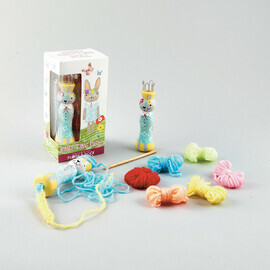 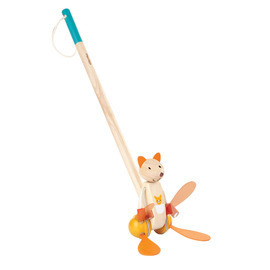 Petitlou is a toy brand developed by Le Toy Van, an Award-winning, family run toy producer, based in England. 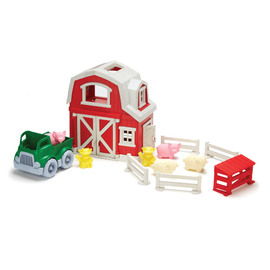 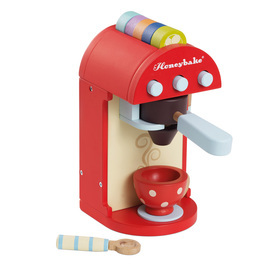 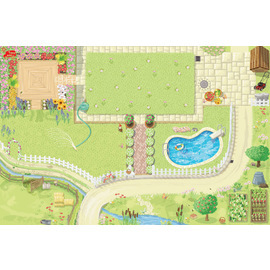 They produce a unique collection of toys to set the scene for many idyllic childhood adventures. 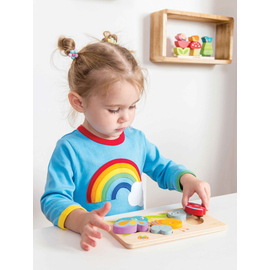 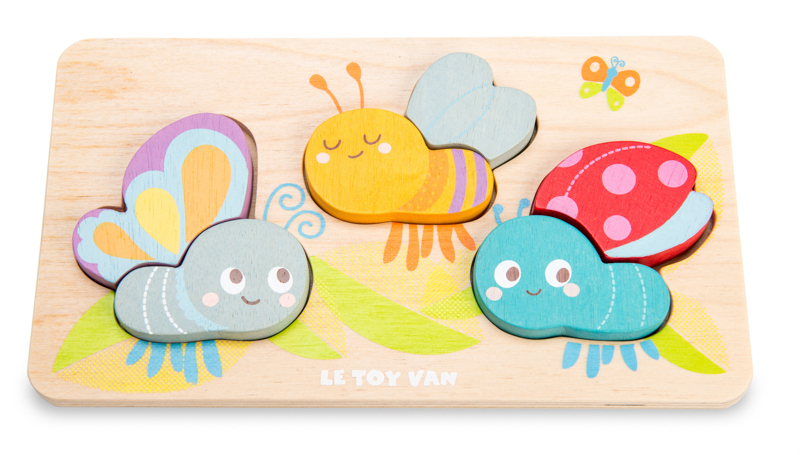 Designing traditional wooden toys with a contemporary twist, Le Toy Van aim to encourage cognitive and fine motor skills, along with social play. 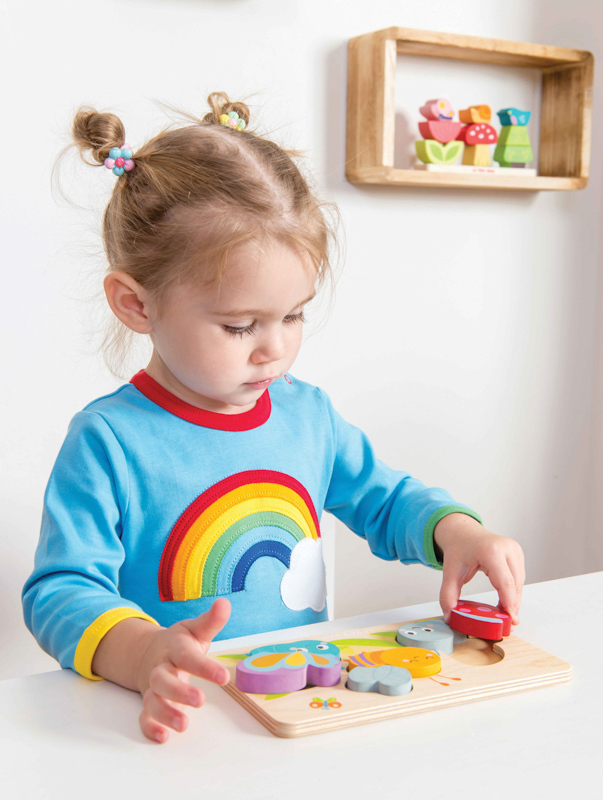 Their brand is respected for their high standard of fair trading at every stage of production and ethical conditions for their workforce.